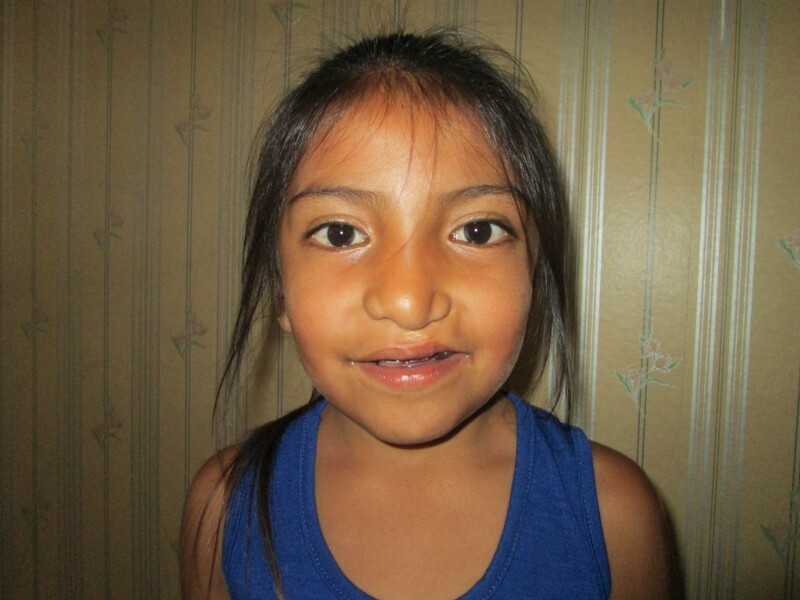 Mayra joined our project in Argentina when she was one year old. 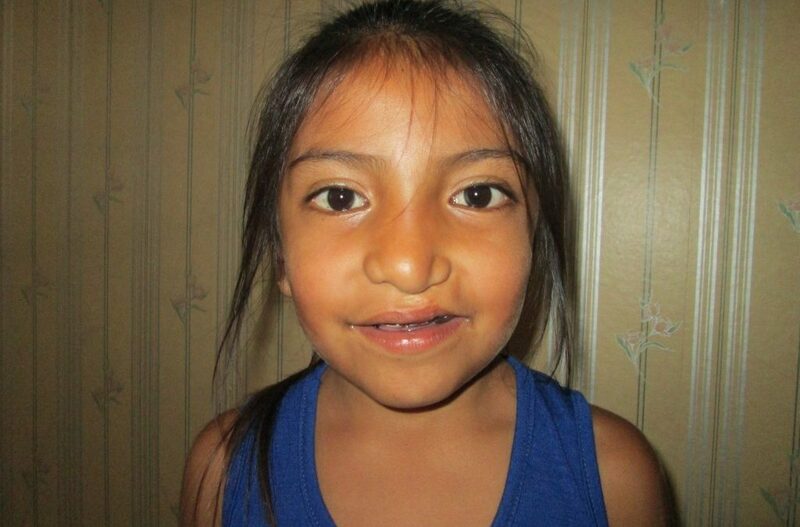 She was born with a cleft in the town of Los Ralos in northern Argentina. Her mother, Rosa Ester, learned about our partner organization, Gavina from the mother of another patient. 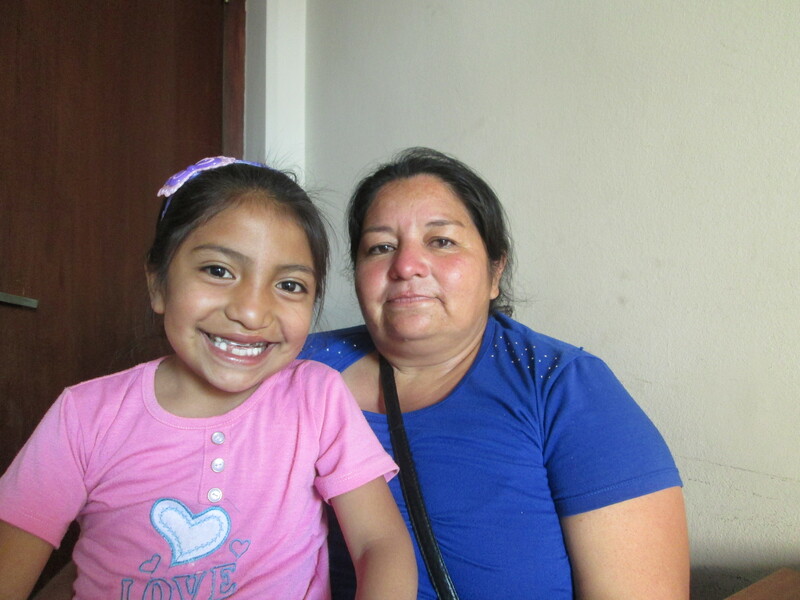 Mayra now attends regular speech therapy sessions and her mother has noticed a huge improvement. Mayra now feels much more comfortable speaking and can pronounce words more clearly. When asked how their lives have changed since accessing treatment, Rosa Ester burst into tears. She is so happy with how far Mayra has come and what’s in store for her future. We think Mayra’s big, bright, beautiful smile says it all!